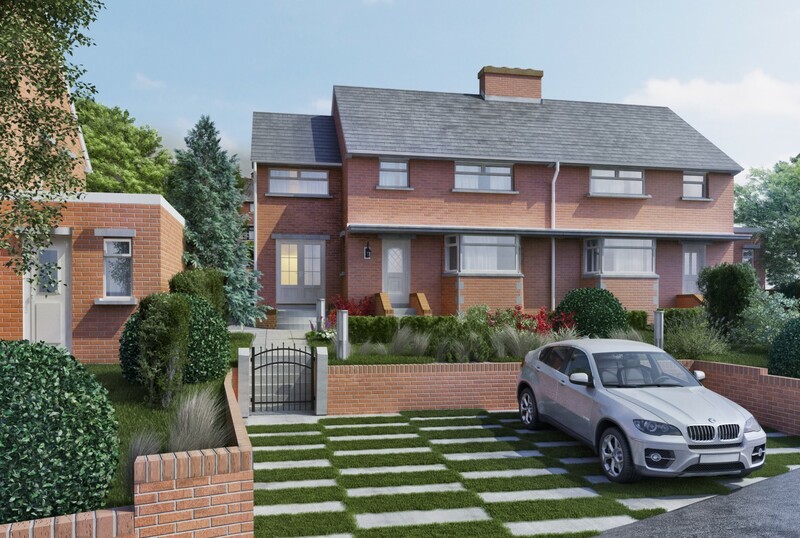 Sunder Architects were commissioned to rationalise the layout of this semi-detached house in Barry. The original house had an external toilet and various storage areas to the side of the house under a lean-to temporary roof. The clients knew they wanted to bring this unused space into the living space, but wanted to make sure they got maximum use out of the entire ground floor space. We worked with them to produce a layout that perfectly suited their particular lifestyle. The house is on a steep gradient and we used this to create an outdoor raised decking. The resulting space is modern and bright. The two-storey extension also included additional bedrooms and a much bigger master bedroom.